Deputy Governor Jon Cunliffe will serve a second five-year term until October 2023. 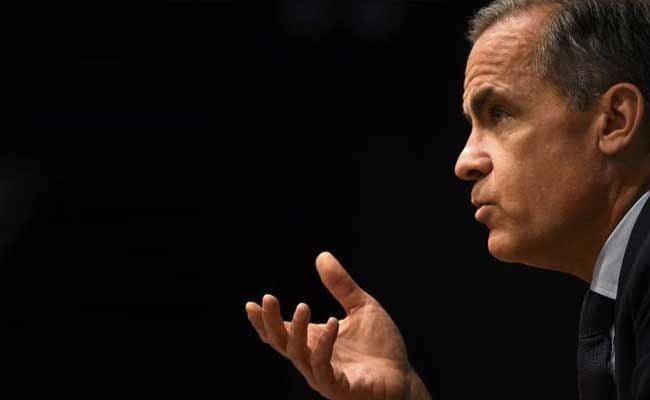 Mark Carney had agreed to extend his term until the end of January 2020. London: Bank of England Governor Mark Carney will stay at the central bank an extra seven months until the end of January 2020 to help smooth Britain's departure from the European Union next year, finance minister Philip Hammond told parliament on Tuesday. Carney had been due to step down at the end of June 2019 -- having extended his term once already to cover the immediate months after Brexit -- but last week he told legislators he would be willing to stay longer if requested. British media had previously reported that the finance ministry was keen for Carney to extend his stay and was having difficulty finding a suitable successor. Before Carney joined the BoE in July 2013, he said he only wished to serve five years of the standard eight year term for a BoE governor to minimise his children's time away from their native Canada. Deputy Governor Jon Cunliffe will serve a second five-year term until October 2023, Hammond added. There was little immediate financial market reaction to the announcements.